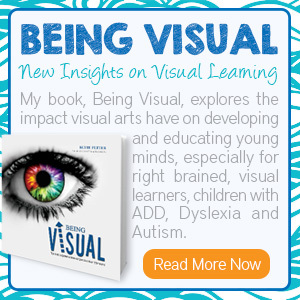 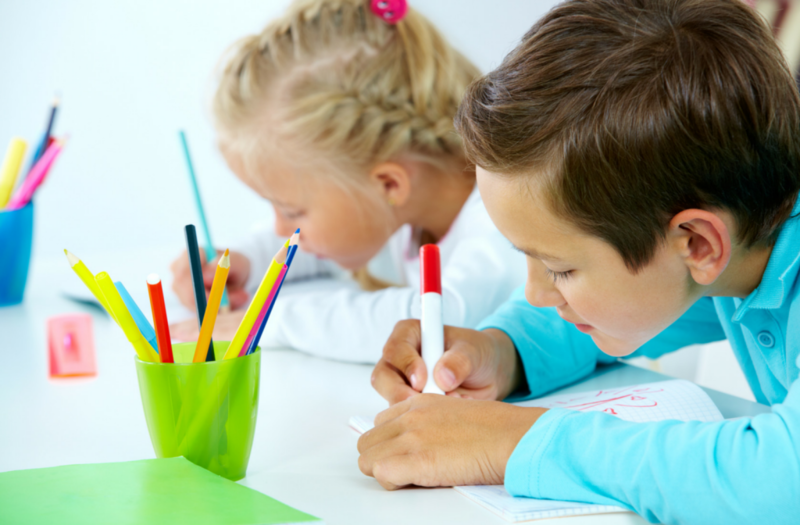 Whether they are beginners or just need to remind their hands how to hold onto a pencil, coloring is a great way for your visual learner to practice using those muscles required for legible handwriting. 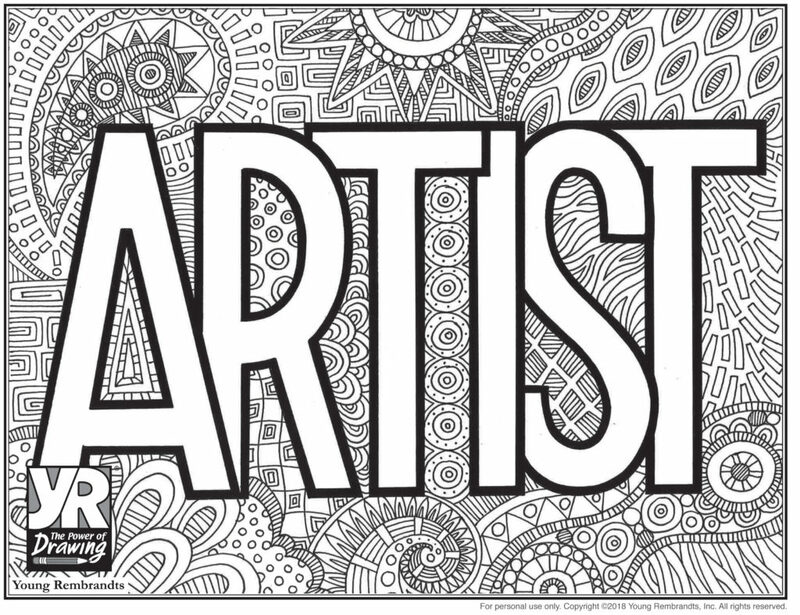 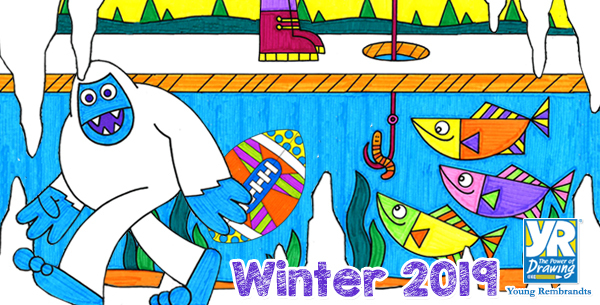 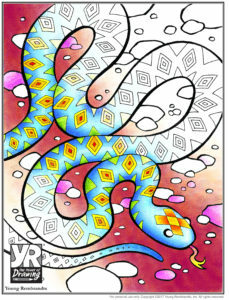 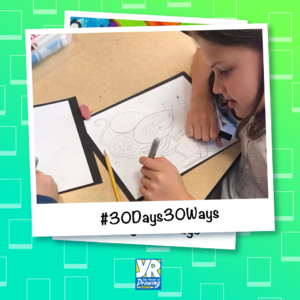 Young Rembrandts is joining the coloring craze with their own beautifully designed and drawn coloring pages. 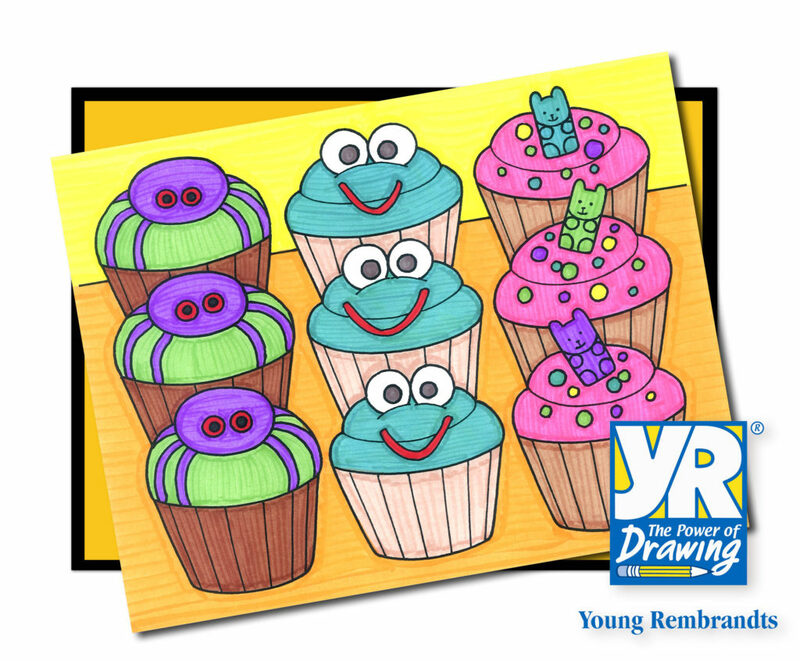 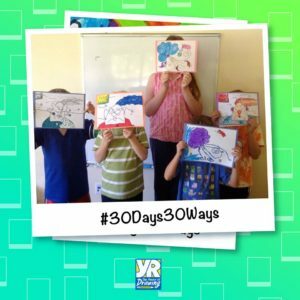 If you’re looking for a creative outlet full of confidence-boosting fun… Young Rembrandts has a drawing workshop for your kids!